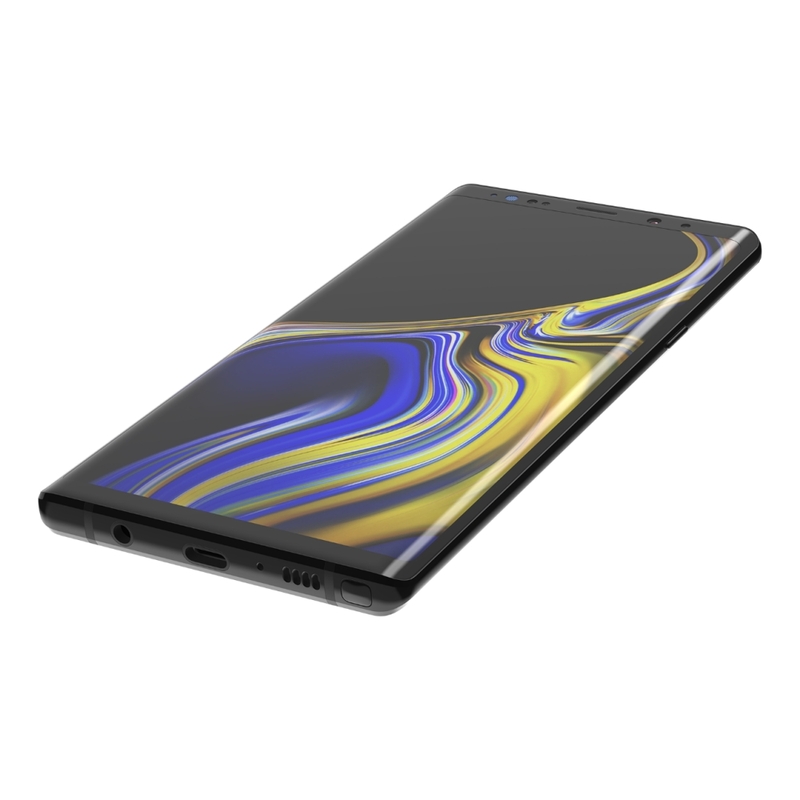 It’s Samsung’s biggest Infinity Display yet, protect it with real glass that’s been strengthened and curves at the edges to provide more complete coverage. Made of premium Japanese glass, ScreenForce TemperedCurve Screen Protection retains the smooth glide and tactile experience of your Samsung Galaxy Note9’s screen while safeguarding it against bumps, scratches and other wear and tear. Extensive testing ensures ScreenForce protectors are crystal clear, so you can watch videos and browse photos as they’re meant to be seen. 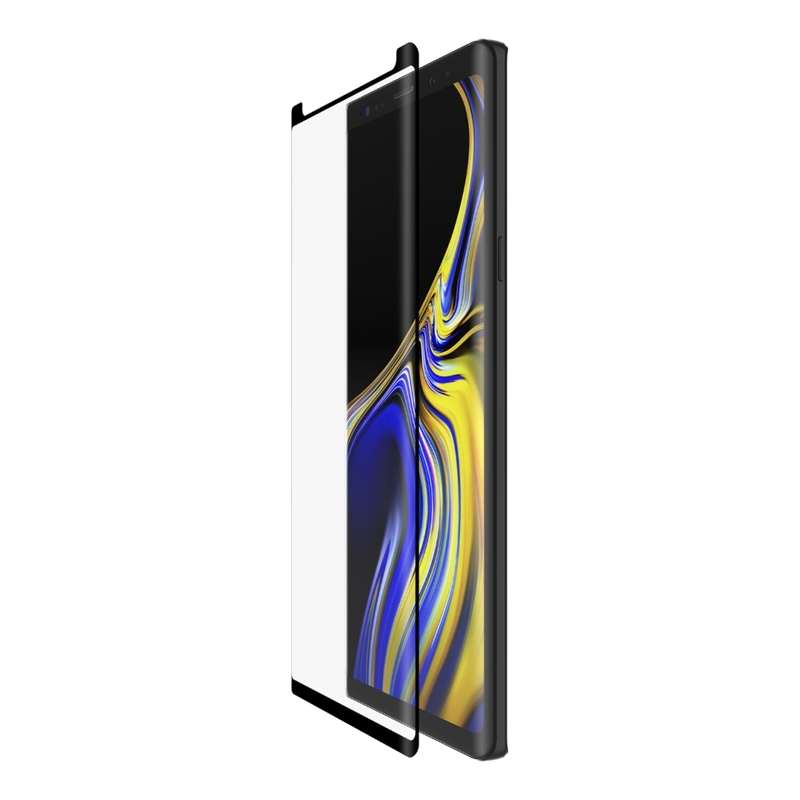 This second skin for your Samsung Galaxy Note9 protects more of your screen from everyday wear and tear. 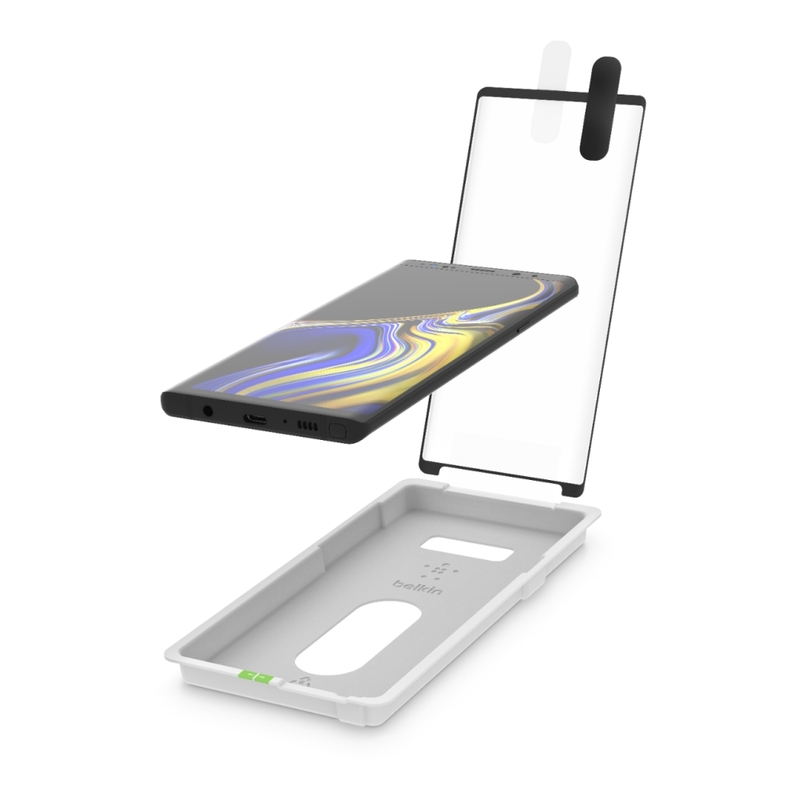 Confidently bring your Samsung Galaxy Note9 wherever you go and toss it into your bag without worry. The curved design has you covered. 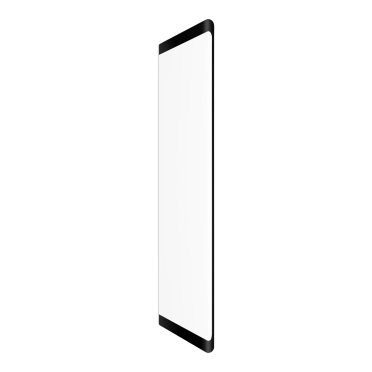 An Easy Align tray is included to make applying your screen protector easy. 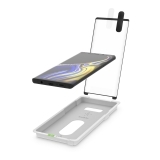 With the Easy Align tray, your TemperedCurve screen protector aligns seamlessly with your Samsung Galaxy Note9’s Infinity Display, so you’ll forget it’s even there. The expertly engineered TemperedCurve screen protectors bring four-layers of protection together. From the fluid adhesive to the anti-fingerprint and scratch-resistant coating, each layer performs to the highest standards. Stop surface-level scratches and scuffs by minimizing damage from drops and impacts. Smooth, polished edges and flat surface coverage ensure long-lasting and hard-wearing protection. Using optometric standards, Belkin screen protectors are extensively tested. Starting with high-quality, durable Japanese glass, TemperedCurve screen protectors provide sharpness, brightness and detail you expect from your Samsung Galaxy Note9’s Infinity Display. This crystal-clear layer allows you to protect your screen without sacrificing the visual experience. 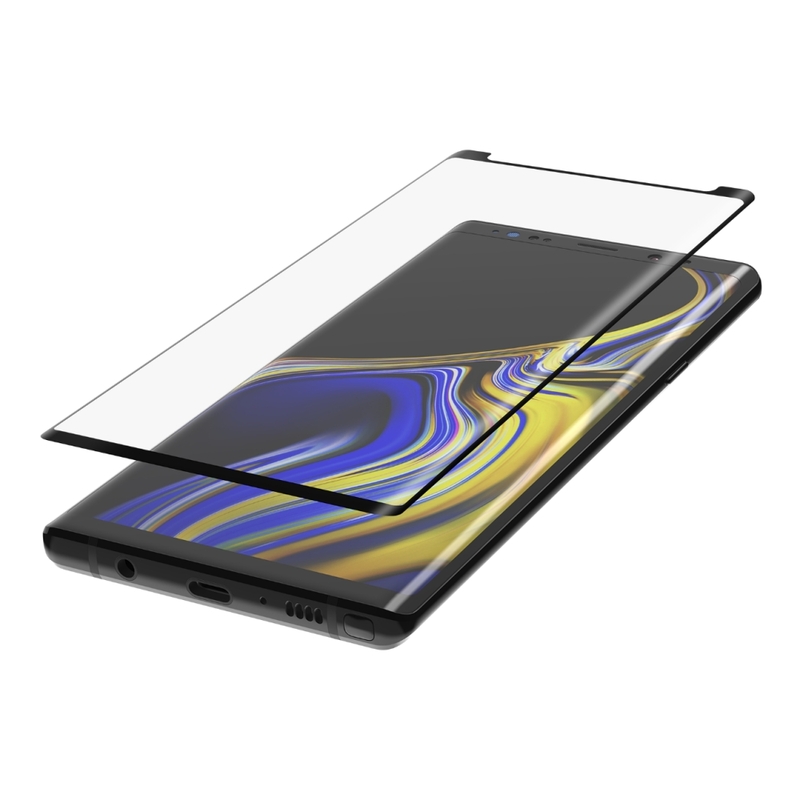 Manufactured from high-quality strengthened glass, the tactile response is like that of your Samsung Galaxy Note9’s screen. An anti-fingerprint coating helps to keep your Infinity Display clean and clear.